6, 7. 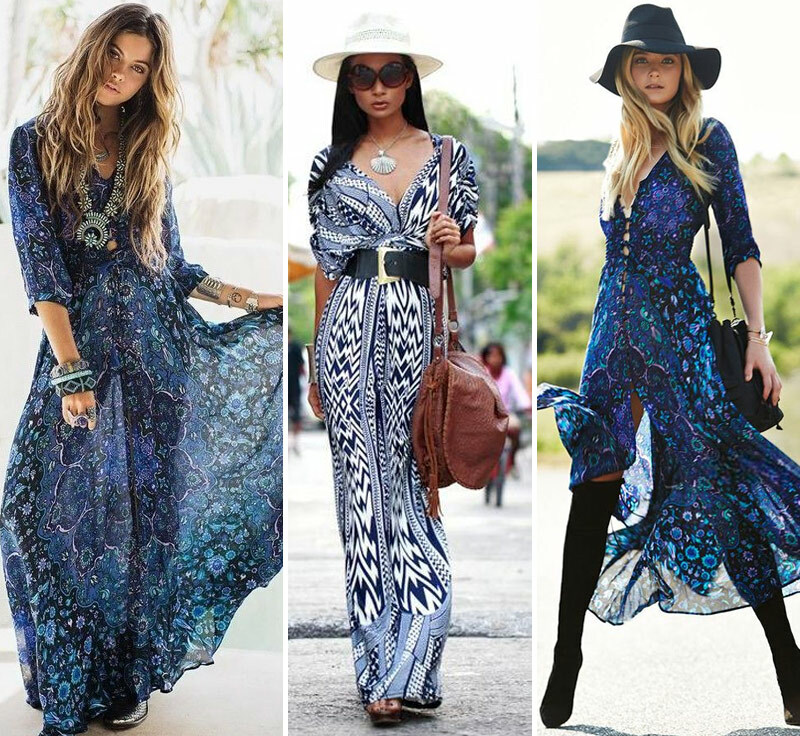 Long dresses boho style. Read also: Socks and stockings is fashionable! 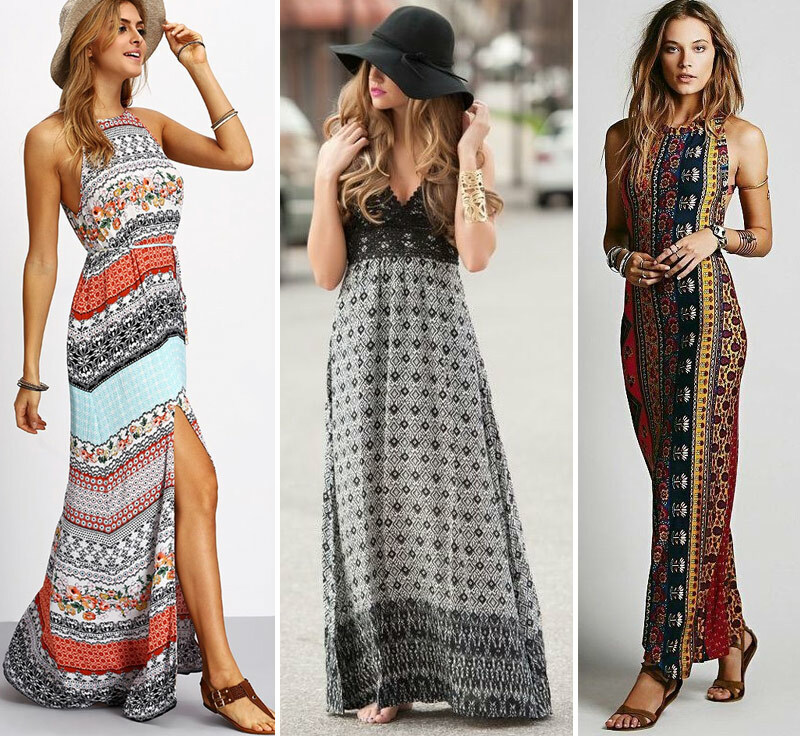 Long sundresses look beautiful, and even with a cut and slender legs … Oh, where are my 20 years! 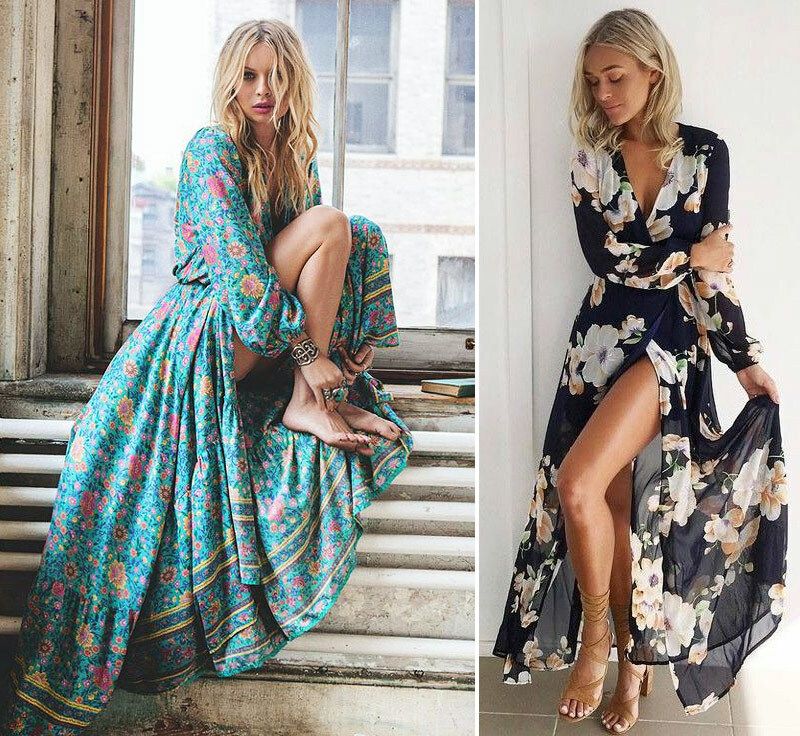 In summer it is better to wear short skirts and dresses. In a long girl look like a grandmother. When even as summer boast slim legs. Ваш email не публикуется. Обязательные поля отмечены ( * ). – Do you like the word "Onion"? 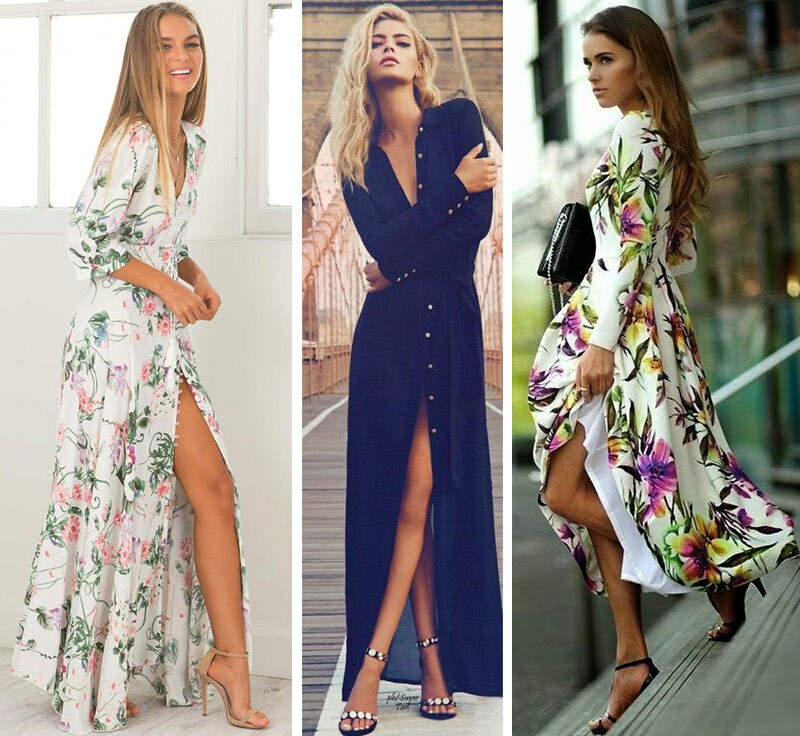 What a beautiful spring images! Thank you.